Bravida is commissioned by HENT to perform all installations when Skellefteå municipality builds a new cultural center and hotel. The installations have a total order value of approximately SEK 150 million. 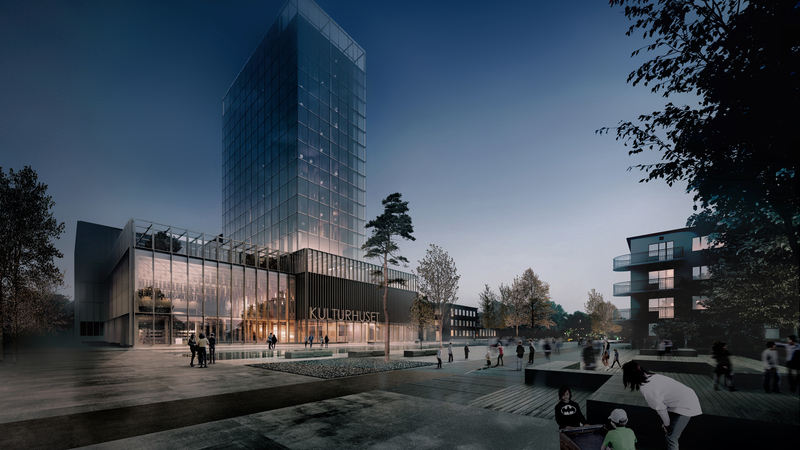 Skellefteå municipality is growing and is now investing in a new combined cultural center and hotel, a 20-storey wooden structure. Bravida has been commissioned to carry out all installations, in a collaborative project with the Norwegian construction company HENT. The order is worth approximately SEK 150 million. “The choice fell on Bravida, since we have good experiences from previous joint partnering projects. We felt that there was a good consensus on how the project should be implemented. Bravida is present locally in Skellefteå and several nearby cities, and has also carried out similar projects in the area,” says Vegard Brå, Head of Project Section at HENT. The project will employ around 40 Bravida employees. The building is expected to be completed in 2021.